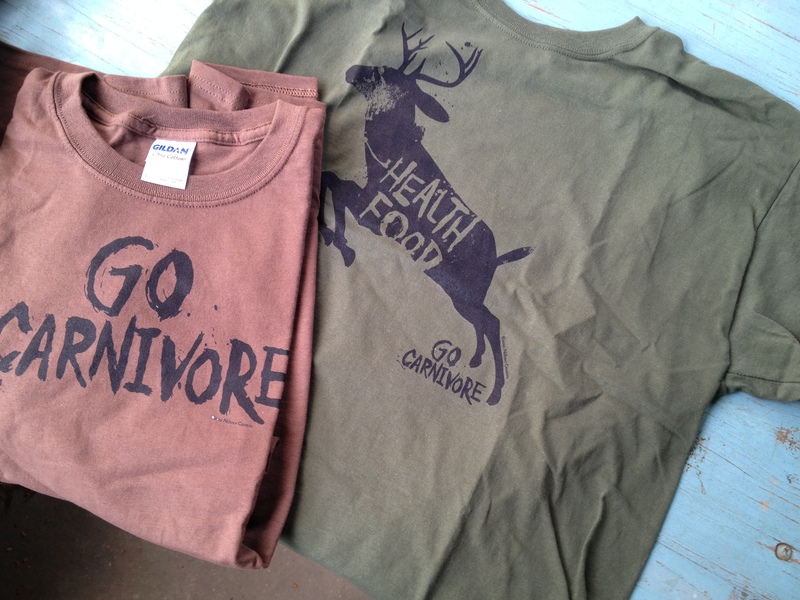 Show your Carnivore pride and visit the Go Carnivore online store for our entire line of merchandise. All designs are available in a shirts, hoodies, jackets, coffee mugs, chef’s aprons, laptop sleeves, ornaments, tote bags, beer mugs…. you name it! Click HERE to purchase Go Carnivore merchandise. Thanks for the heads up. It appears the service we were using has shut down their online offerings. As a result, we’ll be looking to move the merchandise service to a different platform asap. Just checking back in, would like to buy a shirt, do you have a link I can use?